Sunset South is the place to be. 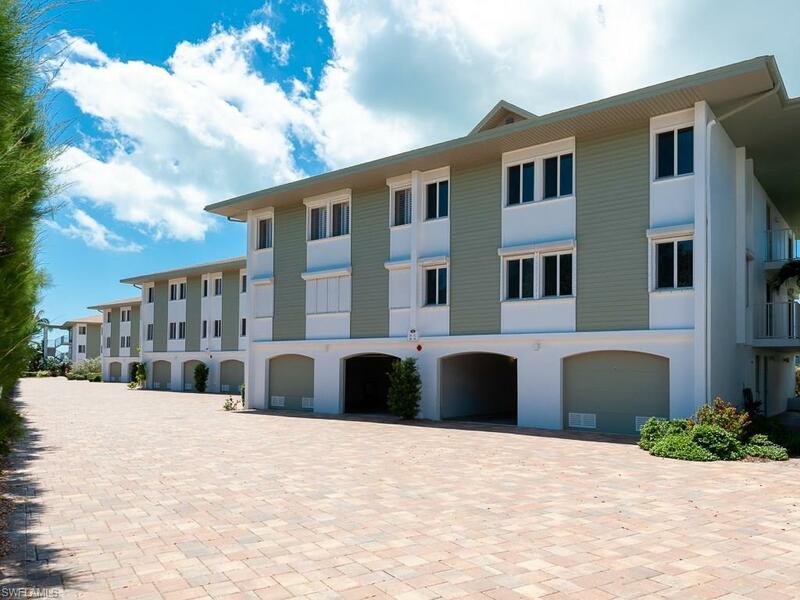 Sunset South is a low-density complex of 14 building with just 56 units, it feels more like a beach house than a condo with the single car garage and extra storage. 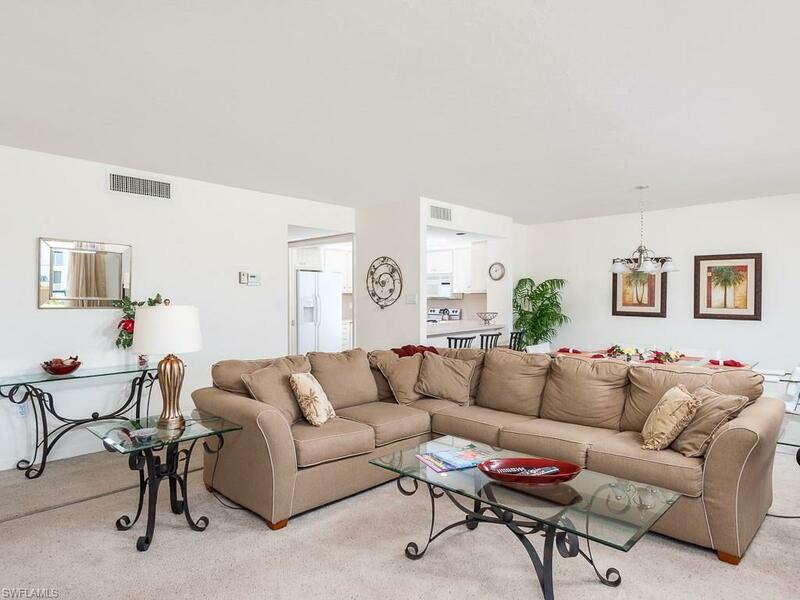 With good views of the beach you can stretch out on the screen lanai and watch the waves roll in. 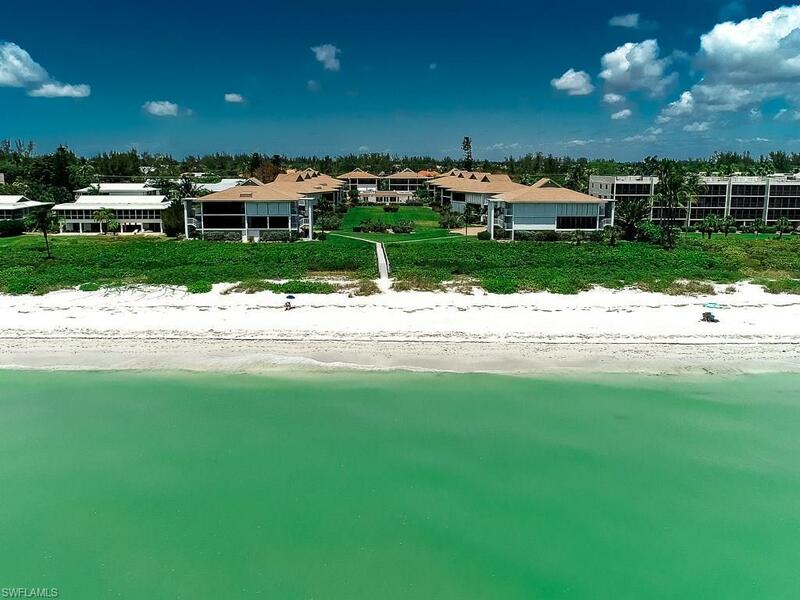 Both the beach and heated community pool are just a few steps away from this condo. The 2 bedrooms are comfortably sized with the master bedroom having a large walk in closet and ample storage is found throughout. Sunset South allows 1 pet with no weight limit. Each building has a laundry room with a set tub. There are no exclusions to the installation of a laundry in the condo unit. The HVAC was replaced in 2012 and impact rated windows were installed in 2010. Sunset south has a care taker that lives on sight. 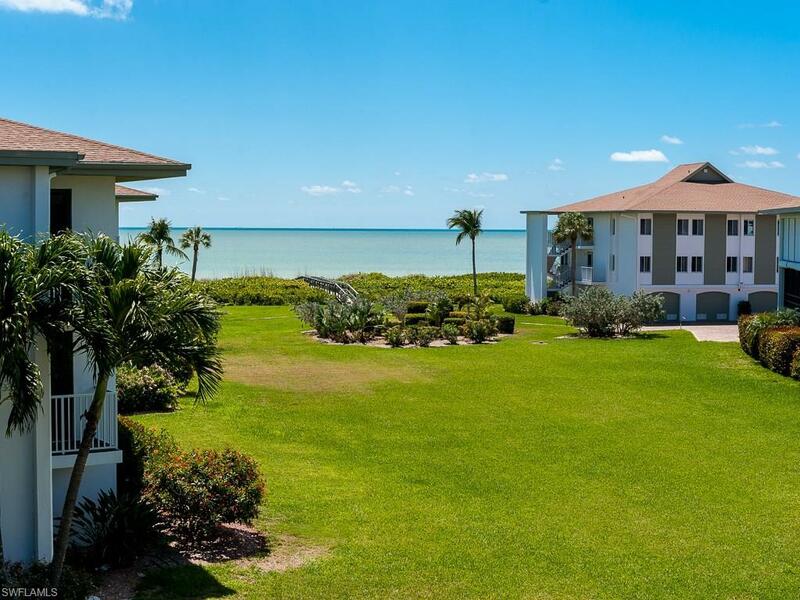 Sunset South is conveniently located on the Island making it easy to enjoy the many amenities that Sanibel has to offer. Listing courtesy of Cathie Lewis of Pfeifer Realty Group Llc.